Smart learning is a branch of electronic learning which uses advanced educational technology to deliver interactive lessons and assessments carefully designed to suit each learner’s cognitive abilities. It describes a learning approach that employs mobile, wireless communication, and sensing technologies to enable learners to interact with learning materials at their own pace without the barriers of space and time. 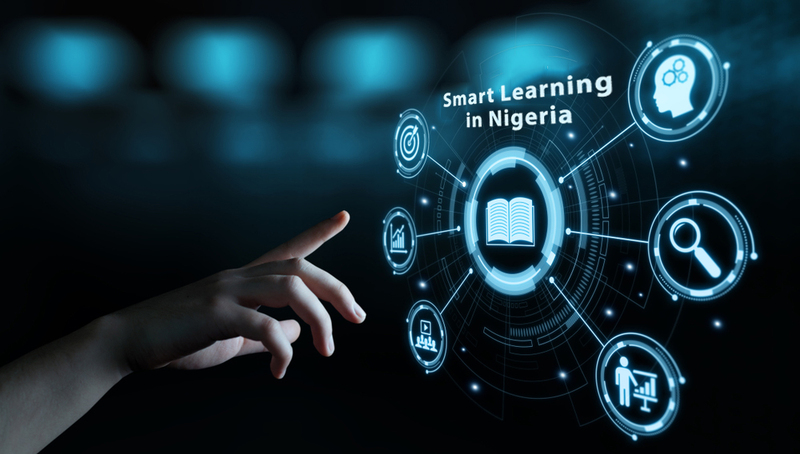 Smart learning is relatively new in the Nigerian education space, but it is fast gaining acceptance by students, schools and parents because of its role in helping students to better grasp and retain lesson content with ease. Electronic learning and smart learning very closely related terms. Even though they are often used interchangeably, there is still a slight difference between them. 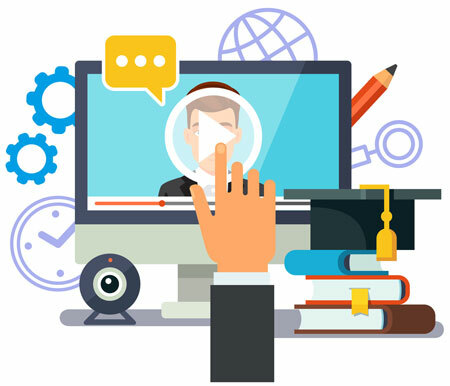 Electronic learning is a broad educational concept primarily characterized by the use of electronic media and other types of communication technologies such as computers, mobile phones, smart TVs and the Internet. Smart learning, on the other hand, is a subset of e-learning which focuses on making learning personalized, interactive and engaging through the use of devices like gamification and progress control. While electronic learning simply makes learning materials available on technological devices, smart learning takes the initiative further to make them adaptive, engaging and more effective as a tool for improving the overall learning experience of the student. With smart learning technologies, learning has become readily accessible even from beyond the walls of the classroom. Learning is no longer restricted to brick and mortar classes where students have only a few hours in the day, and five days in the week, to access the school. Learning resources can now be accessed from virtually anywhere with the aid of a computer or a smart phone. This presents more opportunities for learners to connect to their classes and teachers from the comfort of their homes, and on weekends and holidays, including certain times of the day when brain capacity tends to be at its peak, i.e. in the early hours of the morning. The benefits of this kind of unrestricted access to learning opportunities cannot be overemphasized. Personalized learning, put simply, is learning that is tailored to accommodate individual learning capabilities and opportunities. Personalized learning takes place at the pace and cognitive level of the student. It is a well-known fact that a typical classroom is a blend of different people with unique backgrounds, strengths and challenges. Among the mix are those who learn fast, some who learn a bit more slowly, and others who need further help to learn at all. In the same mix are those who retain learned materials only for a short period of time and those with unusually long memory spans who can reproduce verbatim on exam day what was taught on the first day of the school year. A system which makes no effort to recognize these differences in students and ensure that each receive the much needed attention is at best ineffective. In a classroom of between 30 – 50 students, where the teachers are allocated a paltry 40 minutes per lesson period to teach a broad concept in Biology, for example, the task is usually overwhelming to ensure that each and every student is carried along. There is therefore the need for the students to have access to the lessons, perhaps richer versions with text, visual illustrations, animations and videos, which they can consume repeatedly at their own pace until they are very familiar with the content. This can only be achieved through the use of smart learning applications. When schools adopt this kind of technology, there is less pressure on teachers and students, and this creates a better atmosphere for learning and more time for extracurricular activities which play an equally important role in the overall intellectual development of the student. This is no doubt a win-win for students, teachers, parents and school administrators. Read also Is Personalized Learning the New Model Of Education? As a teacher, I realized that the NERDC curriculum is heavily loaded with content and concepts meant to be taught in each subject. Teachers and school administrators will agree that it is sometimes impossible to cover all the themes, topics and sub-topics recommended by the NERDC to be taught within any given academic session. Many teachers fail to complete the scheme of work and thus end up carrying over some topics to the next academic term or session. This creates a ripple effect which affects the topics originally designed for the oncoming term or session, making teachers to teach them in a hurry or dish them out as assignments to the students without ever teaching those topics in class. The effect is mostly felt by students who are unable to cover vital topics before sitting for external examinations like JSCE, BECE or SSCE. These lapses can be covered up in internal termly exams but not in external exams. WAEC or NECO does not care whether a school has completed the scheme of work or failed to so. This is why smart school administrators adopt smart learning solutions to these problems. With a smart learning system, teachers don’t need to spend the entire duration of a class dictating long notes to students. 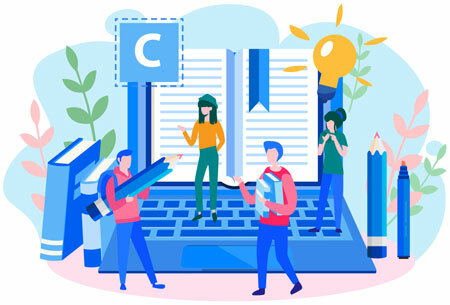 The limited period is better used to explain vital concepts and methods while the students take down important notes that will aid their understanding of the longer text which they can access on the smart learning platform outside the classroom. This way, the teacher has more time to do what they are employed to do, which is to actually TEACH and not dictate long notes that the students can hardly understand if the teacher never gets the time to explain them. Additionally, no matter how detailed a note in paperbook might be, it cannot be as rich as an interactive multimedia lesson with all the visual effects and animations, all of which play a great role in the retention of material. According to research, a significant benefit of multimedia learning is that it takes advantage of the brain’s ability to make connections between verbal and visual representations of content, leading to a deeper understanding, which in turn supports the transfer of learning to other situations. A substantial percentage of the brain dedicates itself to visual processing. Thus, using images, animations and videos alongside a text stimulates the brain. Student attention and retention increase. Under these circumstances, in a multimedia learning environment, students can identify and solve problems more easily compared to the scenario where teaching or learning is done only by the use of textbooks and notebooks. The Nigerian education sector has not been left out in the technological revolution of the information age. Decision makers in the industry are beginning to see the need to invest in educational technologies in the school and classroom. This is a step in the right direction. However, something does not seem right in the approach to the use of smart learning technologies in Nigeria. Put succinctly, more funds are invested in driving management productivity when the focus should be on boosting operational productivity. While the use of edutech in academic institutions is a welcome development, a lot of resources are being spent on technologies that have no direct effect on the teaching and learning process. The vast majority of technology applications that are used in educational institutions in Nigeria deal with finances, payroll, tracking attendance, preparing results and storing student data. Very few services are being used to do the one thing schools are supposed to do: to teach better. 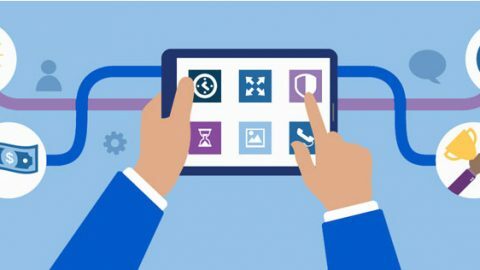 All the examples cited here are management productivity tools, while tools that actually help teachers and schools improve the learning process are operational productivity tools. 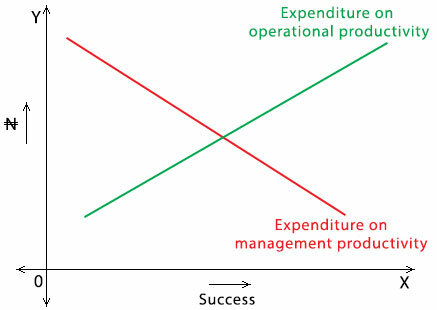 When academic institutions and other businesses expend funds on operational productivity tools rather than management productivity tools, the result is an overwhelming success as represented in the graph below. 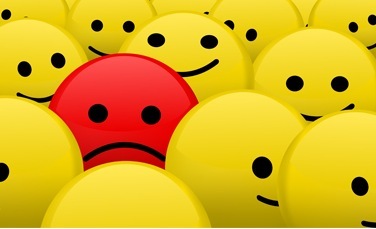 (i) The audience: The audience here refers to the end-users of the proposed application. Are they school administrative staff, teachers or students? Would they require some sort of training to be able to use the technology? How appropriate is the medium or platform for the demographic of the audience? And if the audience are minors, are there measures in place to ensure their safety from cyber threats? (ii) The cost of the technology: The use of educational technology requires some financial investment in hardware/software applications or subscription to certain services. Depending on the type of technology and the size of the institution, the cost could be anywhere from a few thousands to several millions of naira. It has been discovered that management productivity tools, which have little or no direct effect on the teaching and learning process cost more in terms of resource investment relative to output, whereas operational productivity tools are far more affordable. It is indeed a paradox that the most expensive educational technologies in the industry do not help the students to learn better, while the tools that actually helpful to students and teachers are very affordable but largely ignored. (iii) Type of technology: Needless to say, the type of technology should be appropriate and useful for the purpose it is meant for. It is good practice to allocate at least 60 percent of the edutech budget to applications that will help students learn better and become successful. Features to look out for include complete and up-to-date coverage of the recommended curriculum, media-rich lessons with charts and diagrams, standard assessments, teacher-student and student-student collaboration, and techniques to drive user engagement. Smart learning platforms with the aforementioned features offer more value for the investment. 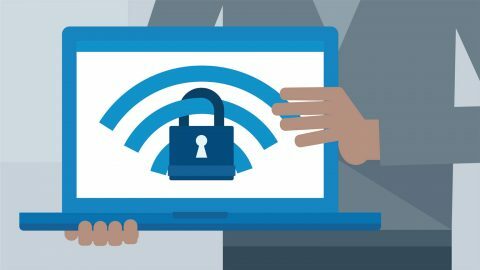 Other considerations to make are whether the solution is offered as an installable software or as cloud-based service or both. These different approaches have their pros and cons.